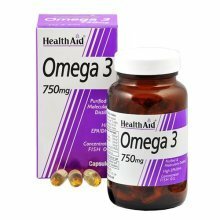 Enjoy the health benefits without compromising your vegan diet! 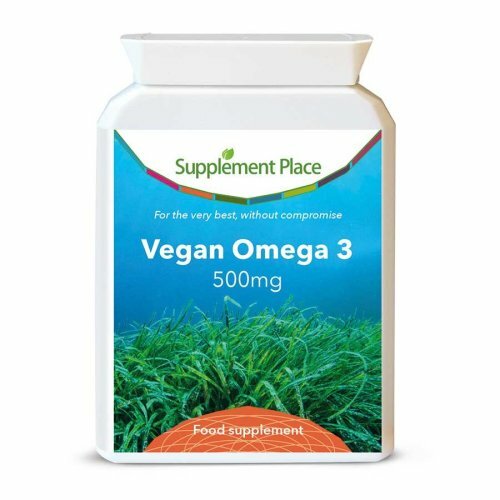 Balance your vegan diet with these Supplement Place Vegan Omega 3 500mg capsules. 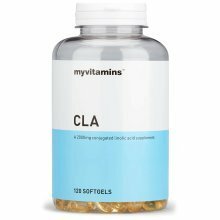 This supplement is said to help regulate cholesterol, lower blood pressure and prevent blood clots, leading to a healthy heart. 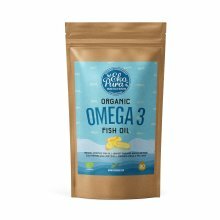 Omega 3s are also believed to help the body absorb more calcium and reduce inflammation, resulting in happy bones and joints! 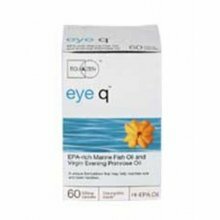 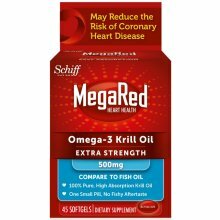 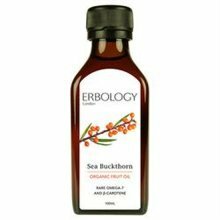 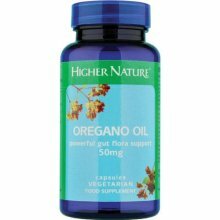 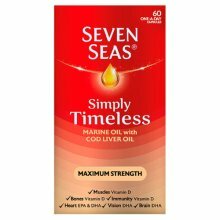 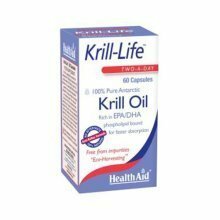 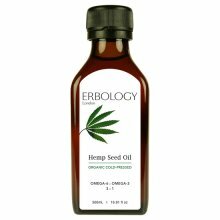 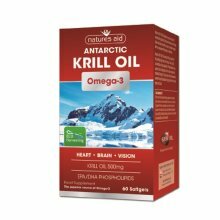 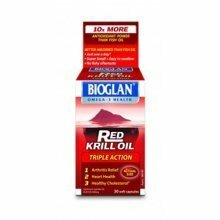 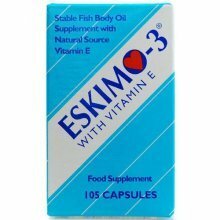 Sourced from algae, this fatty acid supplement is fish-friendly and the ideal alternative to krill oil or other fish oil supplements on the market. 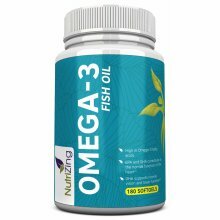 It’s perfect for getting those Omega 3s usually obtained from dairy, fish and seafood without harming animals or our planet. 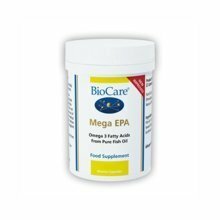 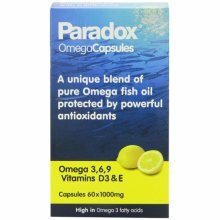 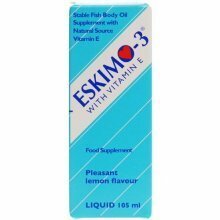 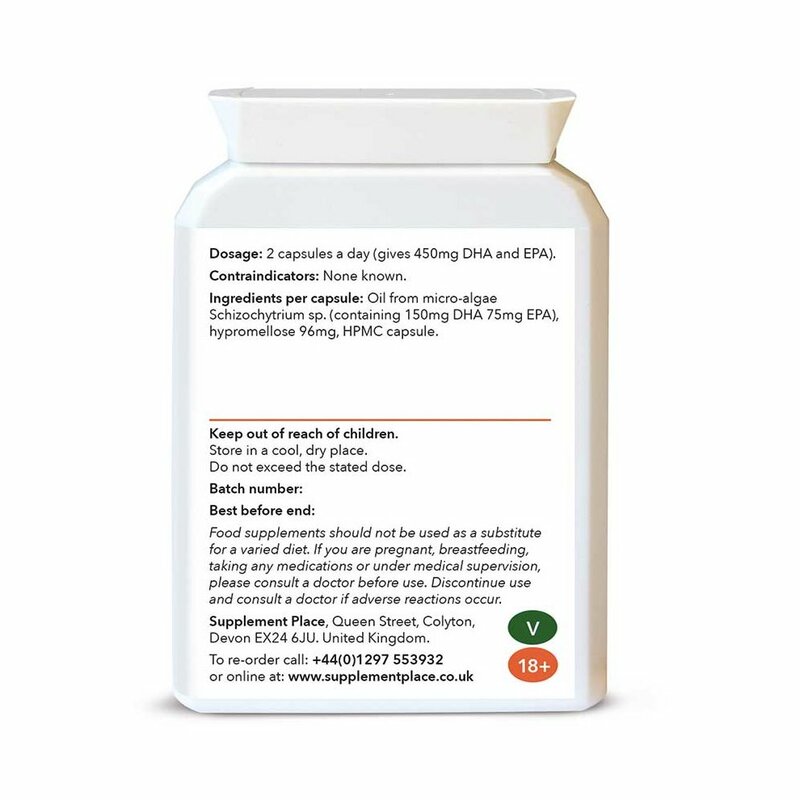 Recommended dosage: Take 1-2 capsules daily to stay topped up on levels of EPA and DHA in your diet! 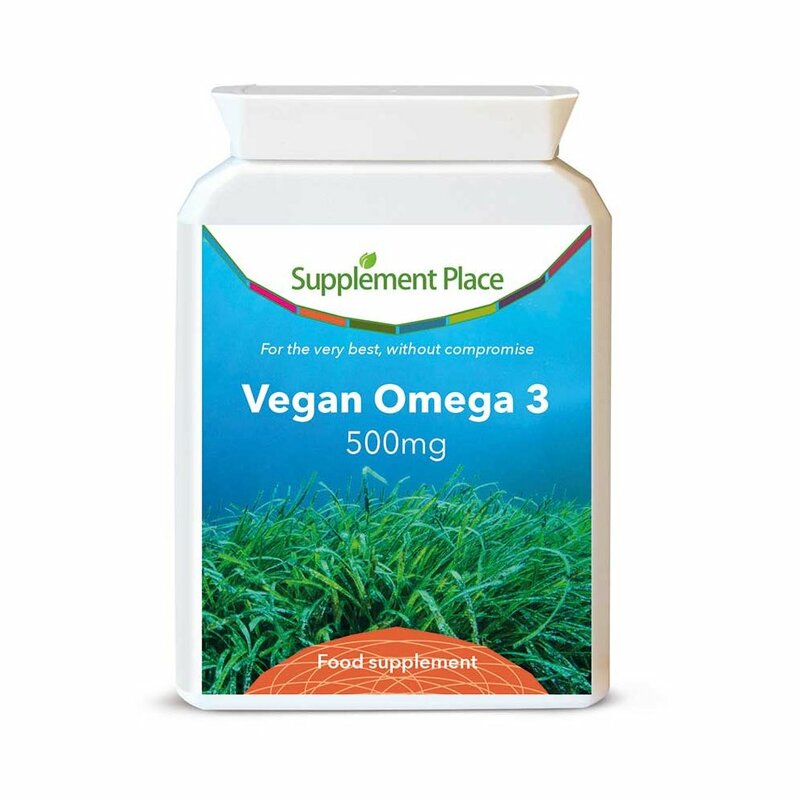 Certified vegan, vegetarian, organic, non-GMO, Kosher, Halal, gluten-free. 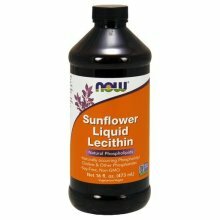 No additives or preservatives.